Many learners ignore the pronunciation. They can communicate in class, thus they think they are good enough. After few years, they come England or USA and… no one understands what they say. Standard pronunciation is one of the first conditions that you need to learn when learning English. “Whenever I talk to someone with American, they ask me what? What? I will repeat my sentence again and again. Finally they will speak Ah-ha! And then repeat their sentence, using exactly my words. I know my words and grammar are good, but no one understands me, just because of my pronunciation”, Kieu Trinh-an oversea student at Southern California University shared. As a student good at English and always ranked first in class in learning performance, however, when starting his overseas study at Birmingham University, United Kingdom, Toan was shocked because he almost did not understand how to use English language of native speaker. “In Vietnam, the teaching method is very grammatical, therefore when communicating in English, I had to try to arrange words to be correct in grammar”, Toan shares and thinks that- the ways to teaching in Vietnam often concentrate on grammar, which is not good for English communication. Self-deprecating with his English ability in the first time, Toan almost did not communicate with anyone because of the fear of mispronunciation. It is dissicult for him to tell others hos thoughts. Thus, Toan encountered obstacles in communication land learning. 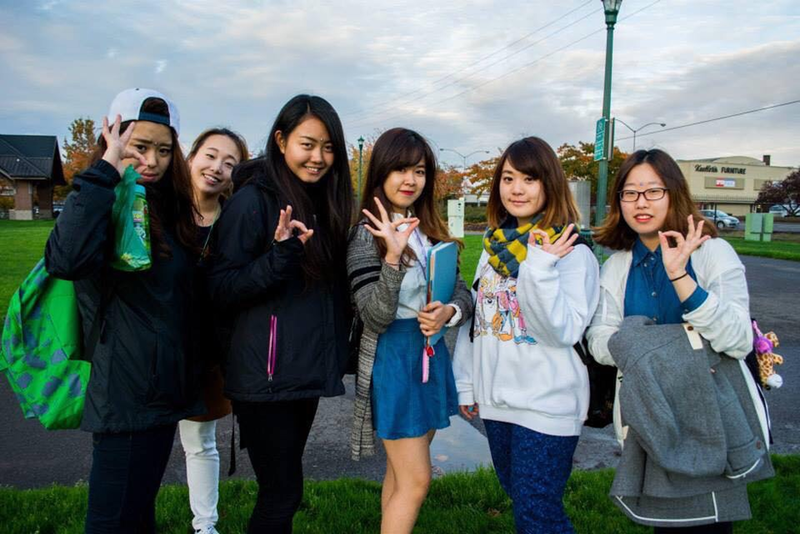 Foreign language is an important factor that overseas students have to prepare before going abroad to study. Learning and living in native countries, if you have poor listening skills, you will find it difficult to understand lessons and communicate in completely different language. 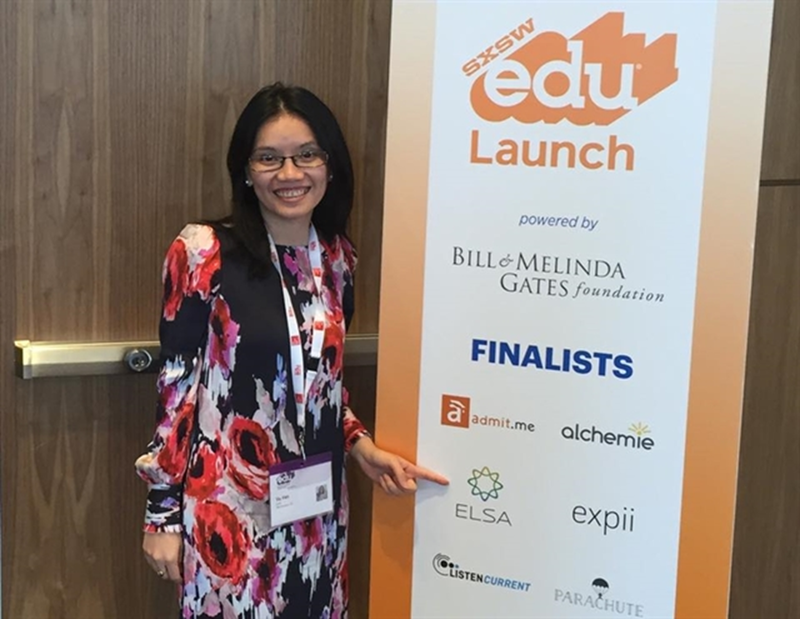 Understanding the Vietnamese problems when learning English and studying abroad with non-standard pronunciation, in 2015, CEO Van Dinh Hong founded ELSA Speak with the purpose that helps everyone pronounce English correctly with English-America accent. When you pronounce one word and record it, the application will recognize your voice and analyze that you pronounce correctly or not. Thus you will know how to read correctly vocabulary that you look up. 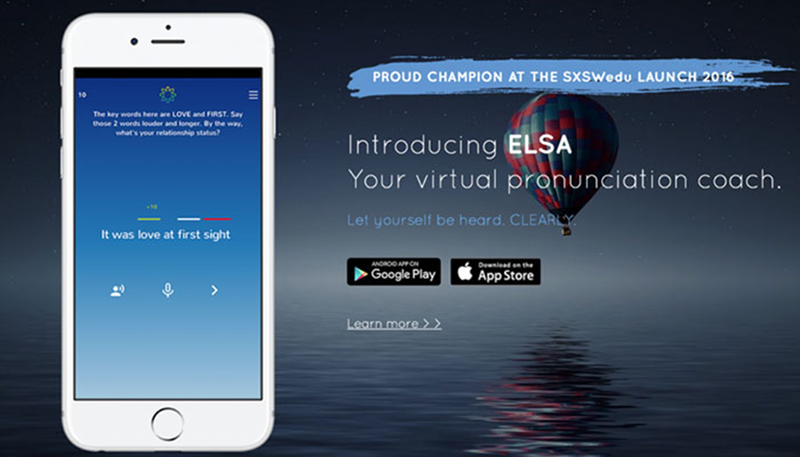 In addition, one of the factors that helped ELSA Speak become the standard pronunciation method today is the wide use by many people, thanks to the free evaluation and evaluation functions. 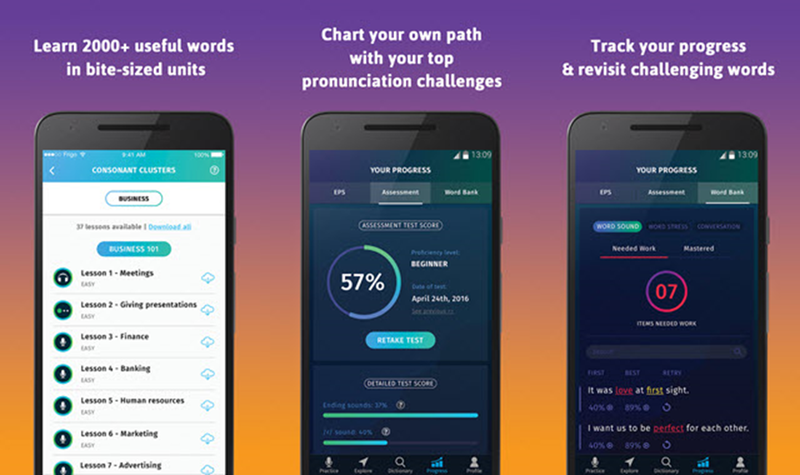 Through a number of tests, the applications will check your level of English, detecting the difficult words which are hard for you to pronounce and giving lessons that help you improve speaking skills. Besides, ELSA Speak is also equipped with free English dictionary so that you can learn any vocabulary you want. “Dictionary, as a teacher, teaches me everywhere, just hold the phone I can learn by myself and look up any document and adjust immediately when I pronounce wrong. 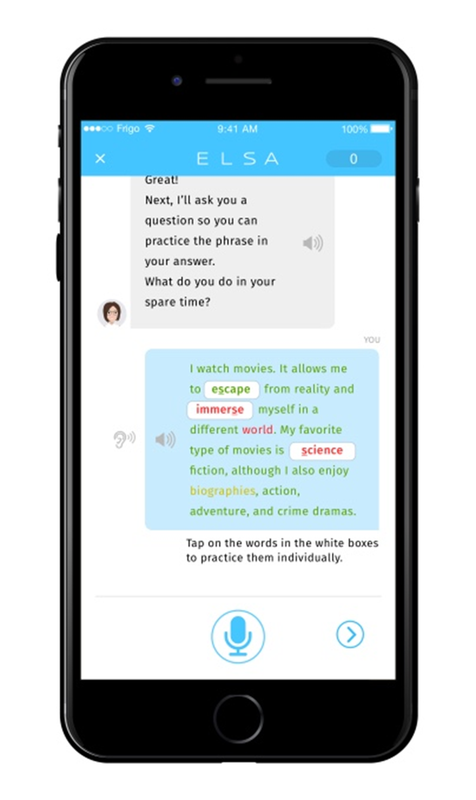 Operating under flexibility, integrated smart technology, practicing speaking with Elsa Speak software that brings the positive effects for English learners in communication process.